elites running the central banks, and by extension, all Western governments. based on developing world affairs, if one wants to connect dots without concrete proof. having easy access to its gas pipelines sending energy west to Europe. action will be taking place in the future. put up any more digital fiat,and as to interest, it does not have to pay any to itself. asses being pressed to the mat. What gets lost in all of this is gold. industry, education, travel, all forms of government, all controlled. knows is how this will all unfold. assistance, a growing police state, the NSA destroying all privacy, maybe even the internet. Life is about to get much worse in the United States. 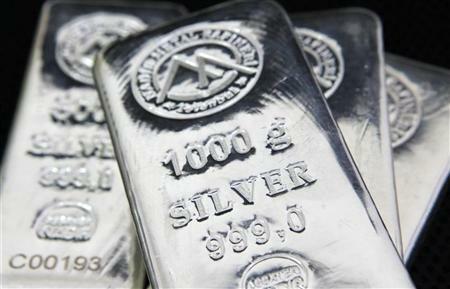 with a proven record of wealth preservation through the ownership of gold and silver. no one was lawfully obligated to do so. federal government does not have the people’s best interest in mind, at all. and as one can, and never let go of them from a lack of confidence. for as long as the exchanges remain viable, and that, too, will change. more likely it will eventually break. The daily shows that possibility somewhat more. should propel gold to higher price levels, possibly challenging the 1450 area. “fix” close, as gold had been trading a few dollars higher. In futures, fixes are everywhere. correction would be the 1355 – 1360 level. strong rally over the last few weeks, it is still developing in a positive way. worth taking a long position in futures. Gold And Silver Central Bank Death Dance Gold And Silver – Market Activity Will Always Trump News/Events/Fundamentals Gold and Silver – Western Bankers [Forced] Bowing To China Gold And Silver – NWO “Problem-Reaction” Ploy Stronger Than Fundamentals Gold And Silver – Cognitive Disconnect Between Physical And Paper Gold And Silver – All Eyes On Gold And China When Silver Could Be The Tipping Point.